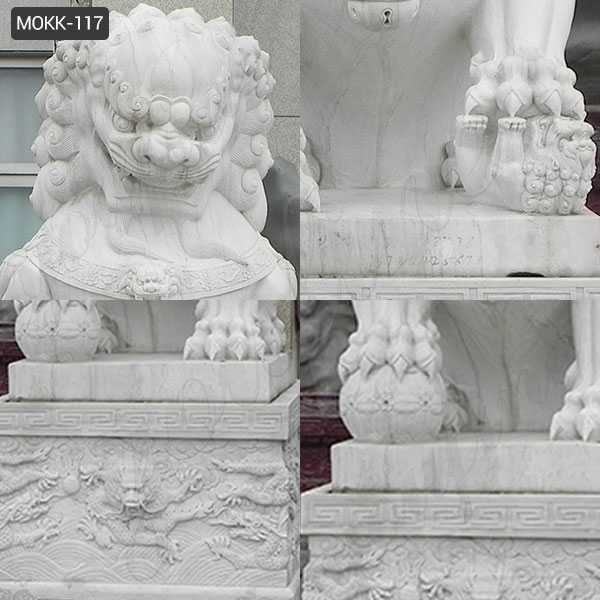 There is a correct way to put your pair and the wrong way. 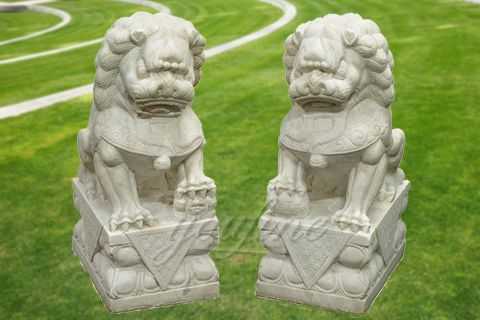 When you are confronted with a pair of chinese guardian lions (for sale), the most classy arrangement according to Feng Shui is the left female (with the kitten) and the right male (with the ball). 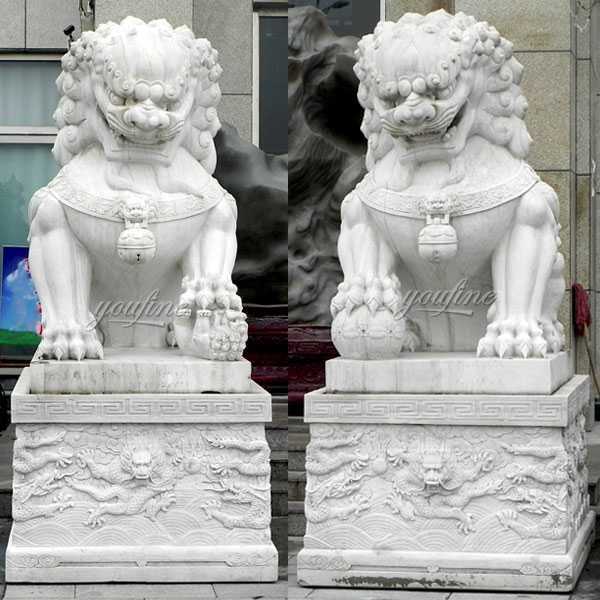 Also, if you have a pair, there are ways to show them together instead of in different rooms. 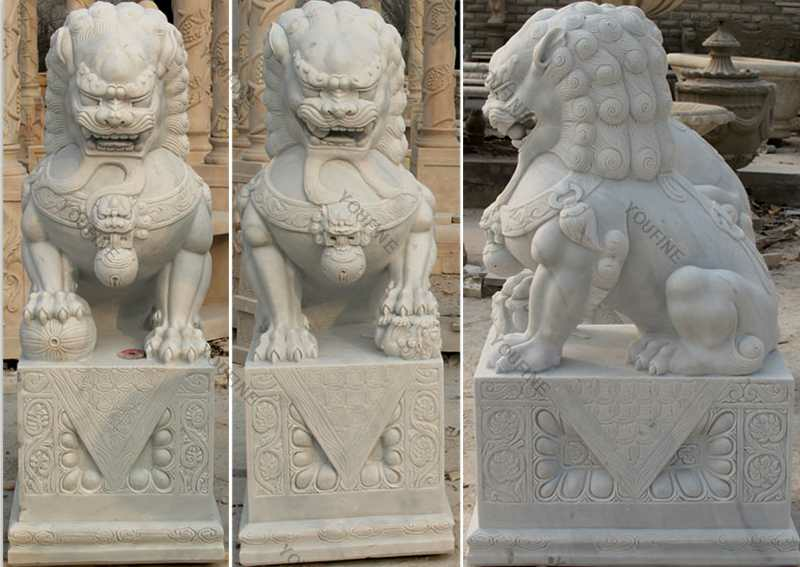 As a symbol of wealth and protection, a chinese guardian lions (for sale) started as a statue of a similar giant lion placed at the entrance of a Chinese temple. 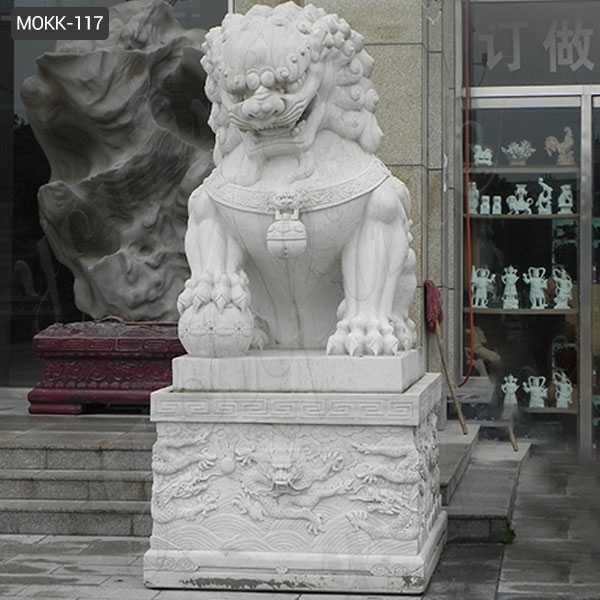 The lion is traditionally carved from marble and granite and is cast in iron or bronze. 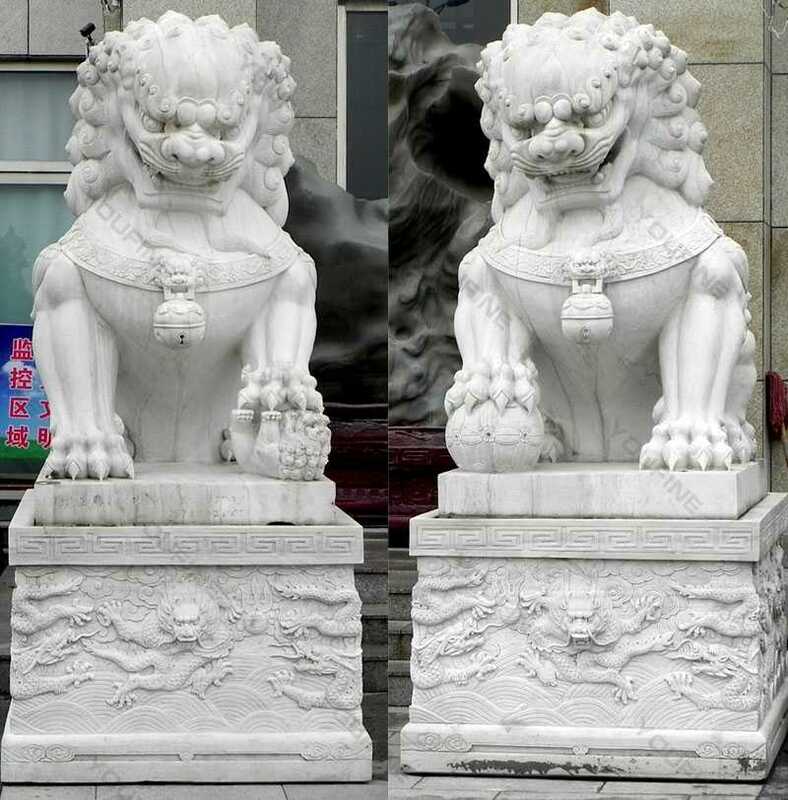 Unlike traditional lions, Fu dogs have naughty and demonic appearances on the Faces of animals. 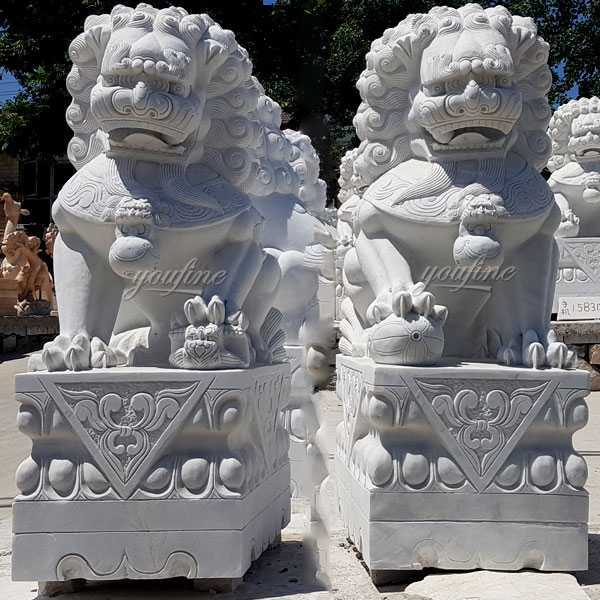 Because of their protective symbolism, chinese guardian lions (for sale) are especially appropriate in a place that is sure to be noticed. 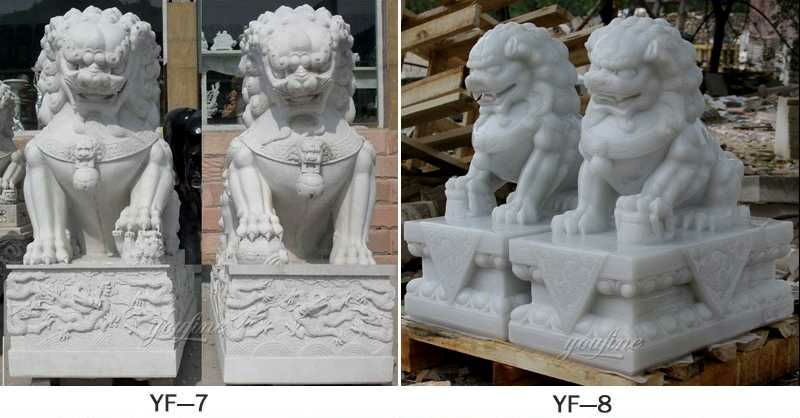 Put the console in the hallway or make it the focus of the living room on the mantle. 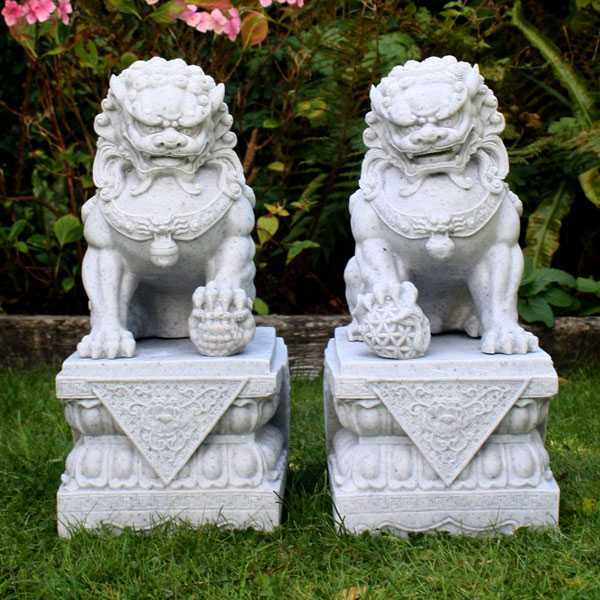 Foo’s dog also acts as a decorative book-end and looks stunning with a dining room set on either end of the buffet as shown here. 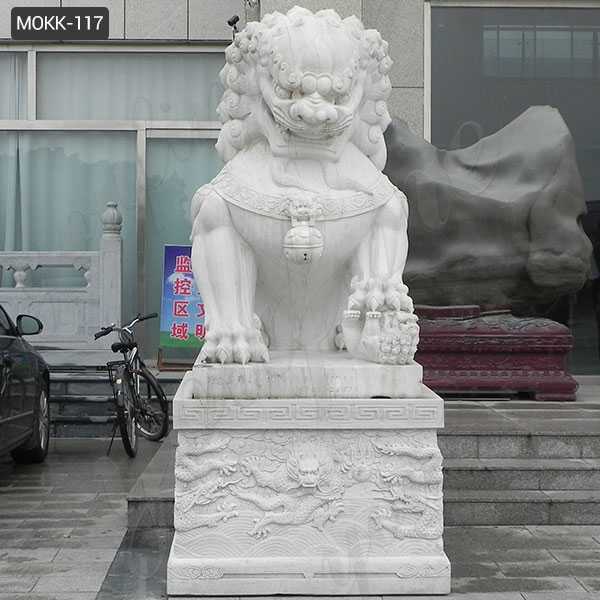 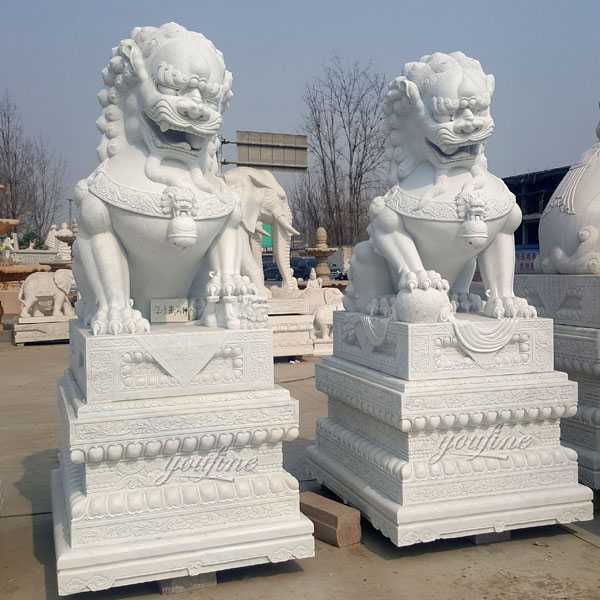 So if you want to know more about foo dog statue,or have requirement about chinese guardian lions (for sale) ,please contact with YOU FINE ART SCULPTURE,focusing on marble carving since 1983.